Leonardo Leite, also known as Léo, is possibly the most successful Judoka to have entered the world of Brazilian Jiu Jitsu. The Brazilian National Judo Team representative is also a BJJ black belt under Alexandre “Gigi” Paiva from the Alliance Rio de Janeiro academy having won 2 world BJJ championships and 3 Brazilian Jiu Jitsu National gold medals. Leo Leite also competed in mixed martial arts (MMA), having debuted in 2013 with a submission victory over Alessandro Macedo. Nickname: Léo, which is a shorter way of saying Leonardo in Portuguese. 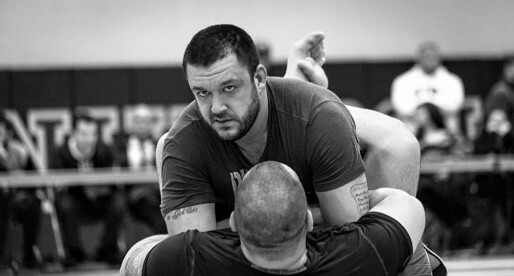 Leonardo Leite first entered the world of martial arts through Judo. Leite’s father practiced Brazilian Jiu Jitsu for most of his life, but decided to take him to the “Clube Federal” to practice the Japanese martial art with professor Omar. Leonardo was around 6 years old then. He trained and competed in internal tournaments at the “Clube Federal” but opted to change after a while as the club could not take part in tournaments organized by the National Federation. Leonardo moved to the Flamengo club, then the AABB in Lagoa (Rio de Janeiro), Gama Filho and Tijuca Tenis Clube. When Leo Leite was 16 years old, his father took him to the Alliance Academy in Rio de Janeiro, where Leo was introduced to the art of submissions by Alexandre Paiva. The knowledge of submissions was a big boost for Leo Leite’s Judo, and his interest in BJJ grew. He decided to compete in Brazilian Jiu Jitsu when he was a blue belt adding success in that field to his already impressive Judo resume. In 1999 Leite decided to compete in the Mundial, Jiu Jitsu’s most important competition, for the first time. 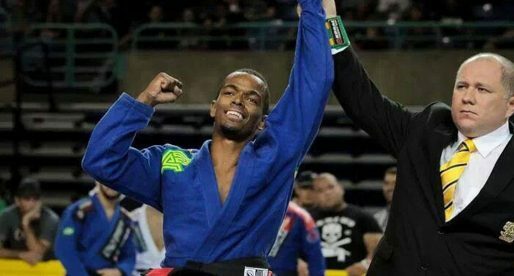 He was a brown belt then and he believed that he would be competing in that division, but his master “Gigi” Paiva had other plans for him, and two weeks before the event he promoted him to black belt. Even though Leonardo did not believe he was ready for such a big challenge his master proved him wrong and Leonardo Leite won the competition, winning in the final against a legend in the sport, Zé Mario Sperry. 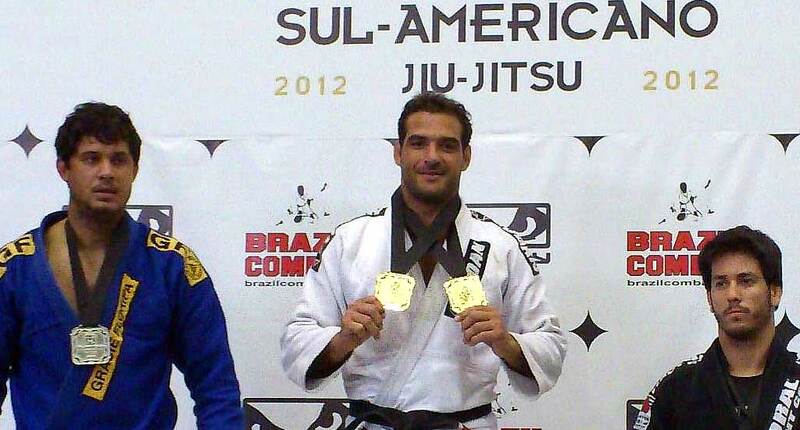 Leonardo Leite has been involved with the Judo National Team (Brazil), though he always finds time to compete in BJJ from time to time and to achieve the podium in big tournaments such as the Brazilian Nationals (2009). Leo Leite is also recognized for his former relationship with World Champion female fighter, and TV spokesperson Kyra Gracie. Anyone know where Prof. Leite is teaching at? Is he in Brazil or US? Curious to know if he is at Alliance NYC? 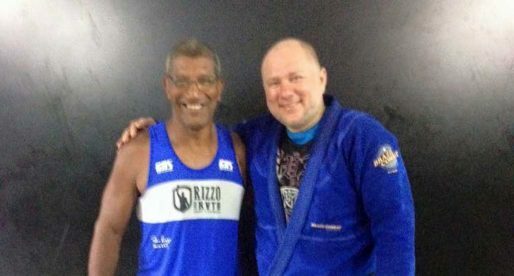 He is training at BTT (Brazilian Top Team) in Rio de Janeiro, in AABB, Ave. Borges de Medeiros, Lagoa Rodrigo de Freitas, 829, under guidance of master Murilo Bustamante focused in Mixed Martial Arts, sport in wich he is competing now. Btw, I’m a big fan of your site!! As I’ve gotten more into the competition scene and all the players, famous and up & coming, this place has been an awesome resource! 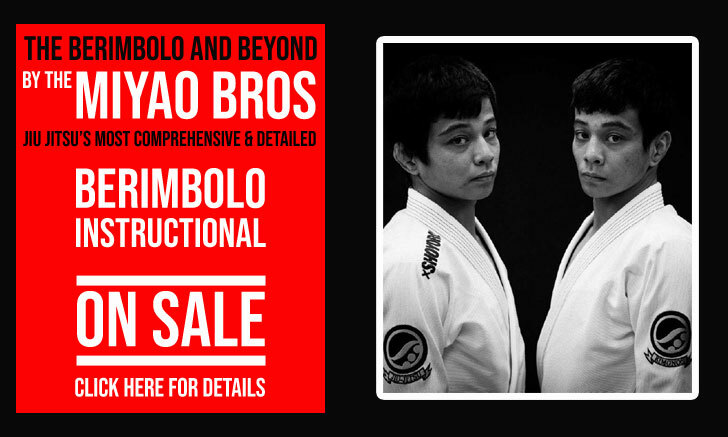 I just commented on Sherdog.com grappling forum about your excellent site- someone was asking about Marcelo Louzado and who awarded him his black belt- I posted to ask here for the info, if ain’t here, it will be soon!! Keep up the great work!! Would love to know where in Rio he is. Please email me [email protected] if you know! Ele ta treinando MMA agora na sede da BTT na AABB, na Lagoa. Abç. Thanks for the info, appreciate the quick response!! I belive you can find him in Rochina at Instetuto Reacao where he is training with the highly regarded Flavio Canto aswell.